So, in case you forgot your password/pin or pattern these are the methods apart from Factory Reset and google login to recover password/pin/pattorn or to remove it. Sign in using your Google login details that you also used on your locked phone. In the ADM interface, select the device you need to unlock (if it isn’t already selected). In the appearing window, enter a temporary password. You don’t have to enter a recovery message. Now click ‘Lock’ again. If it was successful, you should see a confirmation below the box with the buttons Ring, Lock and Erase. On your phone you should now see a password field in which you should enter the temporary password. This should unlock your phone. Now, before you go on with your life, go to your phone’s lock screen settings and disable the temporary password. Download the Pattern Password Disable ZIP file on your computer and put it on an SD card. Insert the SD card into your phone. Reboot your phone into recovery. Flash the ZIP file on your SD card. 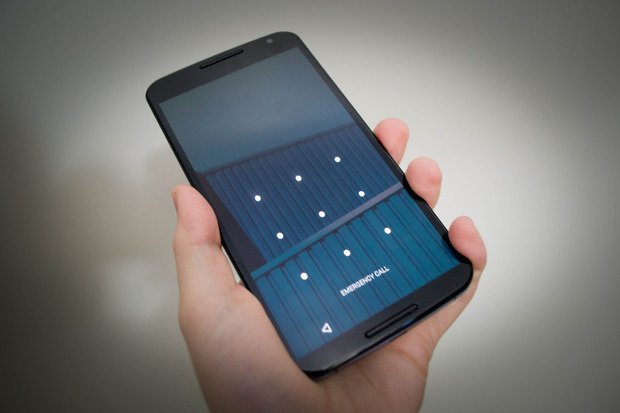 Your phone should boot up without a locked screen. Should there be a password or gesture lock screen, don’t panic. Just type in a random password or gesture and your phone should unlock. Go to Samsung Find My Mobile. Sign in using your Samsung login details. On the left sidebar, select ‘Unlock my screen’. That’s it. Your phone should be unlocked. If you forget the screen password or your smartphone is out of order, you will need Dr.Fone for Android to remove the screen lock. It removes the pattern, fingerprints, PIN and password without data loss. Dr.Fone for Android can help you reset lock screen password from Samsung Galaxy phones easily. No Google Account and No Data Loss!